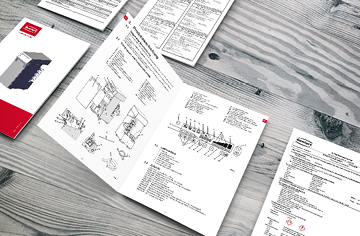 Documents for download, spare parts lists and drawings, service videos, FAQs and more! Enter the name or article number of your Renfert product in the search field. 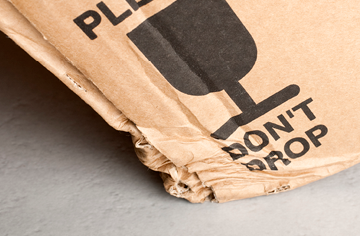 You will find all the details on your product on the product service page. 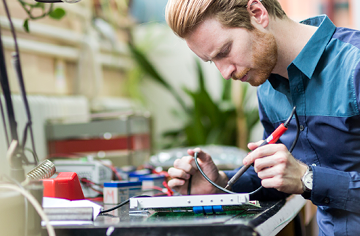 Renfert repairs your devices in its in-house repair department within the shortest period of time. Find your contact in the service department. 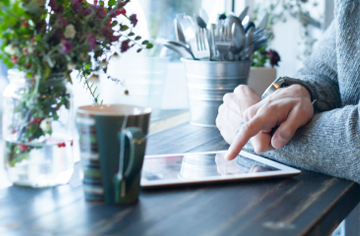 Download all product-relevant documents in up to 12 languages. 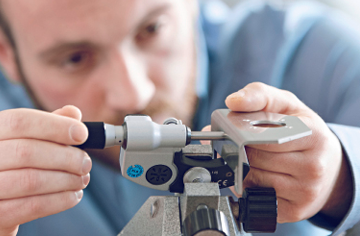 We provide you with much more than just high-quality products. 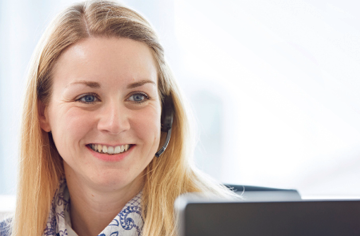 Maximum customer satisfaction is the focus of our after sales services. 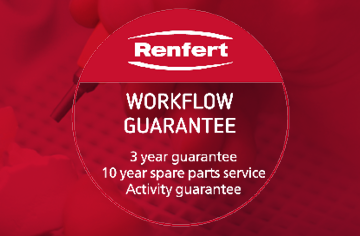 Find REACH information for Renfert products. Transport damage - what do I do next?